Given a piece of paper that stated that he was not a Polish citizen, Gabriel Lawit left for Denmark. We wanted to stay on this soil and develop, but it did not happen. Our throat was cut in 1968. The Groński family could have emigrated from Poland at the end of the 1950’s. But they did not want to. 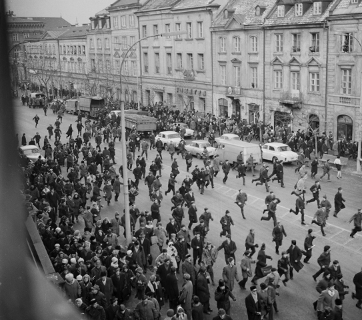 On the 50th anniversary of the dramatic events of March 1968, we are looking back on what happened in Poland that year and exploring the meaning it holds for the history of Polish Jews. We will present the experiences of Polish citizens targeted by a vile smear campaign which resulted in many of them migrating from Poland. 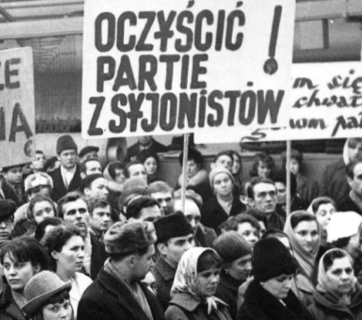 “Excluded”, “expelled”, “emigrants” and “refugees” – this is how Polish Jews, who were forced to leave Poland due to the events of March’68, described themselves. 13,000 people left country. However, 15-20,000 remained. They were all eye-witnesses to the events of the March. Their stories are based on interviews from the POLIN oral history collection. A useful selection of basic terms connected with the subject of March’68, including historical and colloquially created phrases which were commonly used in student demonstrations, during the antisemitic campaign and used in the press in the 1960’s. 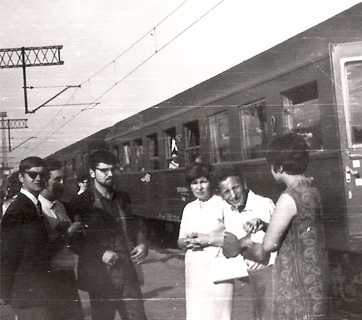 A diary entitled "My Road to Emigration"
Souvenir album "The Right to a Homeland 1968-1995"
Financial support for the portal – Tomek Ulatowski oraz Carmit i Ygal Ozechov. Design and implementation: NetInteractive. 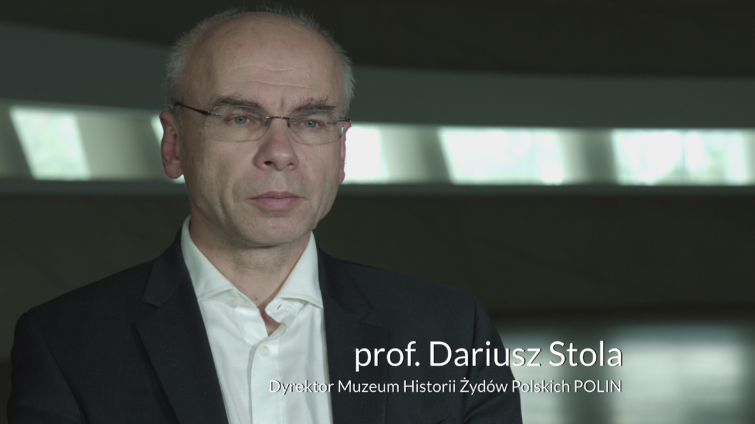 All rights reserved © POLIN Museum of the History of Polish Jews 2019.